My own two children are still full-on subscribers to Santa, our Elf on the Shelf Snowflake, the Easter Bunny and our resident Fairydoor fairies, Pixie, Bluebell, Daisy and Jingle (yes – we have FOUR of them, which I know is crazy, but such is life). However, I am aware that as they get older, they'll get to a point where they'll start questioning all this magic, and naturally, much as spending hours replying to fairy letter and moving stuffed elves around can be tiring, I dread the day when the magic stops. 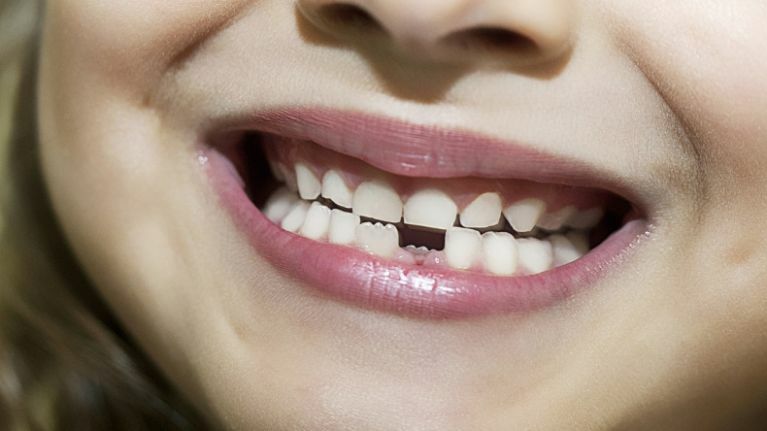 For Florida mum and TV reporter Kristin Hewitt, that time came around recently, and, in fairness to her 9-year-old, how she questioned the whole mystery of the Tooth Fairy was rather hilarious. 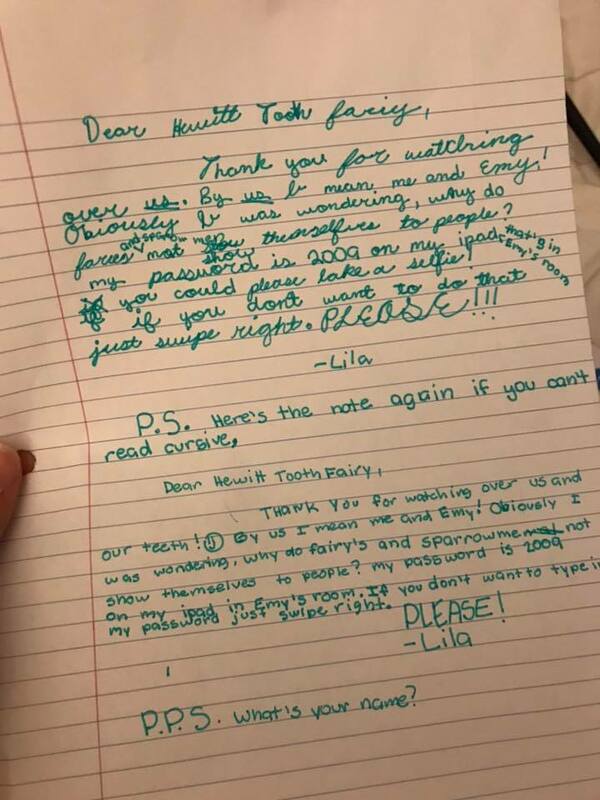 Back in October, Hewitt posted a photo of the hand-written note her 9-year-old daughter Lila had left out. It seems she’d decided to take advantage of her little sister Emy’s lost tooth, in order to get to the bottom of this whole Tooth Fairy business once and for all. Thank you for watching over us and our teeth! By us I mean me and Emy! Obviously I was wondering, why do fairy’s (and sparrows) not show themselves to people? My password is 2009 on my iPad in Emy’s room if you could please take a selfie! If you don’t want to type in my password just swipe right. PLEASE, Lila, P.P.S What’s your name?" "I know everyone thinks their kid is brilliant, but ours really is. As I tiptoed into our six-year-old’s room to play the tooth fairy tonight - I found this. A note from her older sister. Yep. She hijacked our little one’s tooth fairy visit and is asking for proof. Complete with her iPad and password. And if the tooth fairy can’t read cursive, no biggie, she wrote it in print as well. My husband and I talked about me putting on a wig, wings, and adding a bright light behind me to actually take a selfie. And we also looked at tooth fairy apps, but that just made the lie even worse in my opinion. So I went with the old line, “What’s an iPad? !” Because a note from Tabitha the Tooth Fairy totally isn’t lying. ? This is the magical part of childhood I love SO much. The unexpected ways their minds work, their curiosity, their trust, and their pure innocence. I also feel immense guilt about lying to her about these mythical creatures, but at this rate she’ll figure it out soon. When did your kids find out the truth about the tooth fairy? (BTW if your kids go to our school please don’t show them this!)" 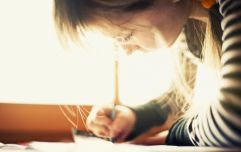 Hewitt says she tiptoed back out of Emy’s room to read the notes her daughters left for the Tooth Fairy and once she realized that they were after definitive proof of the fairy’s existence — by requesting a selfie, no less — she couldn’t stop laughing.